Social Media is so “misunderstood”. Don’t fall into the trap of trying to understand social media, if you don’t use it yourself. Use it. So many businesses still don’t harness the power of social media. 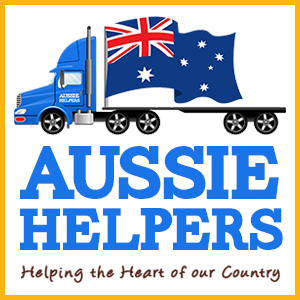 Aussie Helpers wanted to improve their Facebook Community. When we started working with Aussie Helpers they had around 2,700 FANS on Facebook, they now sit (8 months later) at over 22,000 FANS. 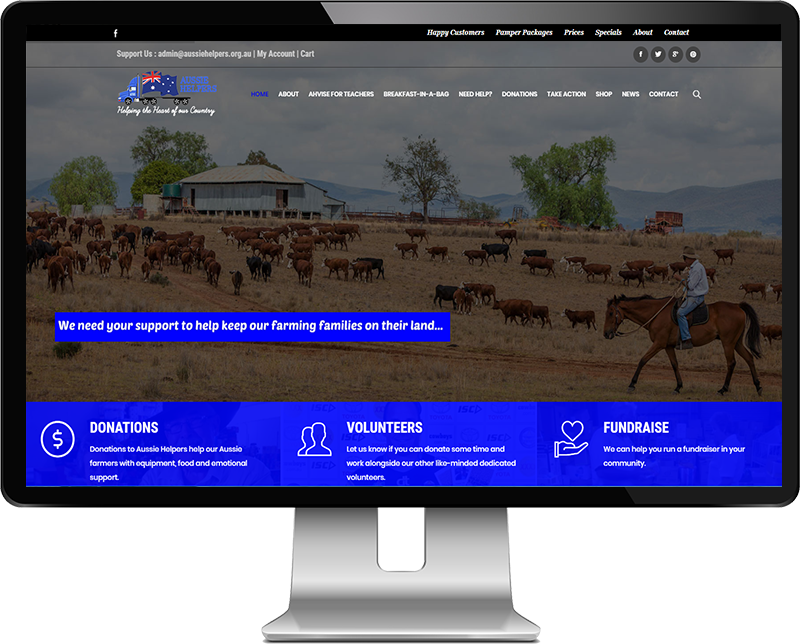 They also needed help on how to handle other Facebook Pages that had been opened in their name (usually well intentioned volunteers) and and their overall social media assessment and strategy. We also looked at their blogging and custom videos as material for sharing on their Web 2.0 accounts including Facebook. 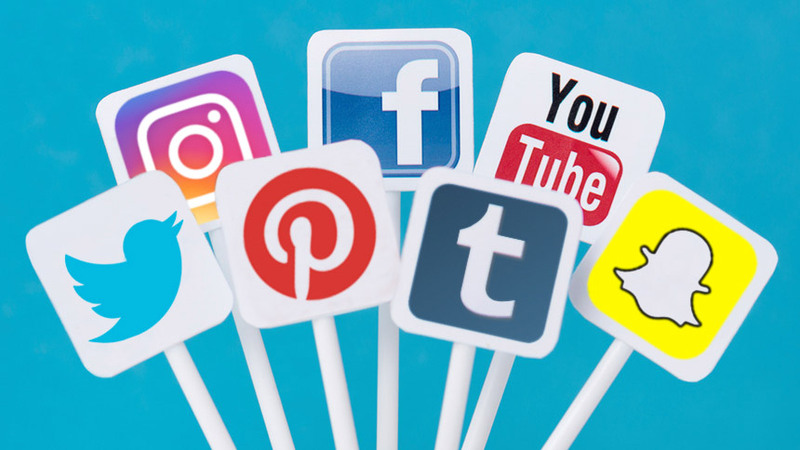 We offer a plethora of social media marketing services, including custom designing and implementing a new profitable social media strategy for your business. And neither will your social plan be profitable in one day. Social Media is like fragile flower, give it time and it will flourish. Nurture it, compliment it, respect it and be proud of it. you will regret that decision later. Your competitors are already there, so what’s holding you back! Our Social Media team consists of three staff including content posting by Sophia, and Group engagement by Diana. Any Social Media work is first mapped out, targets and KPI’s are set, goals are placed in a realistic manner, and our team then take over the implementation of the plan (if you or your staff don’t have time to implement it). 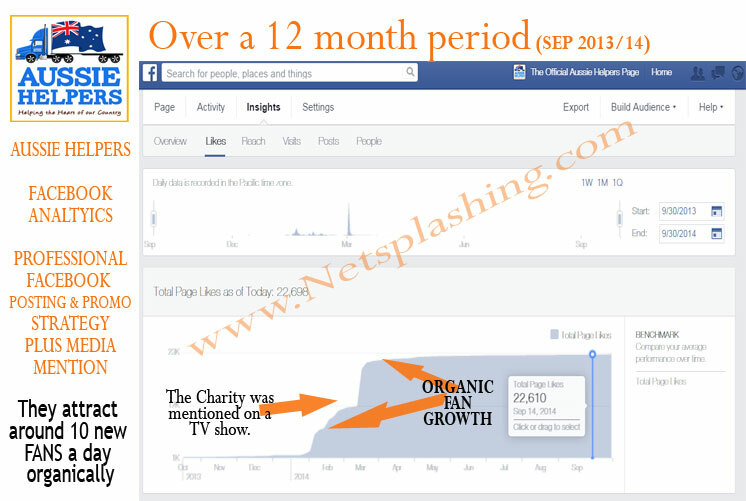 No business starts a social media plan today, and doubles their profit tomorrow. It takes time to create and build a worthy social audience. Social Media is also a place to regulate and monitor what your buyers say and think about you, ignoring Social Media is not advisable. Having clear Codes of Conduct are also advisable and these are the types of things we can help you with.